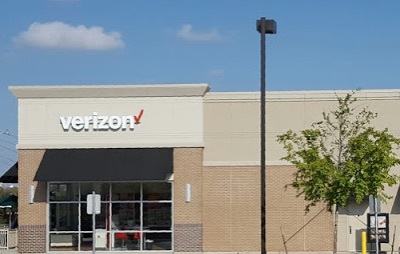 Premium location Wireless Zone® store for sale in Allen, Texas. This Wireless Zone® store is a turn-key opportunity with everything in place for a motivated buyer to take over and start doing business right away. There is a loyal customer base with repeat business and experienced staff in place. No previous experience is required as full training and support will be provided.